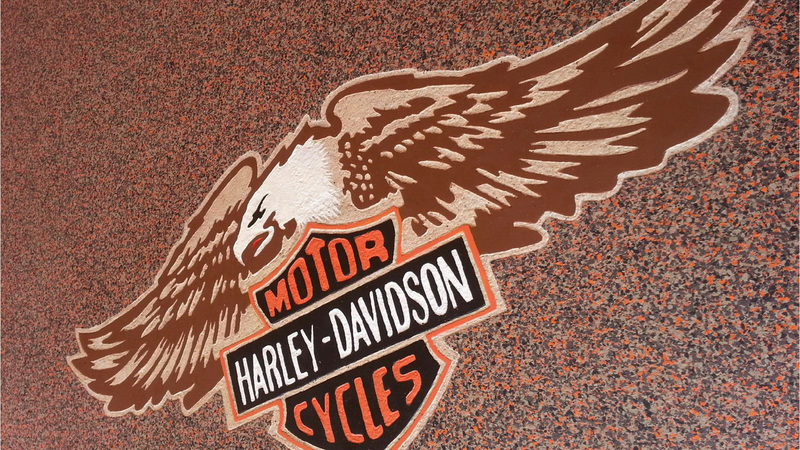 Prior to starting Precision Concrete Staining & Engraving, the owners background was 25 years in Aerospace Machine Shop Manufacturing & Assembly. 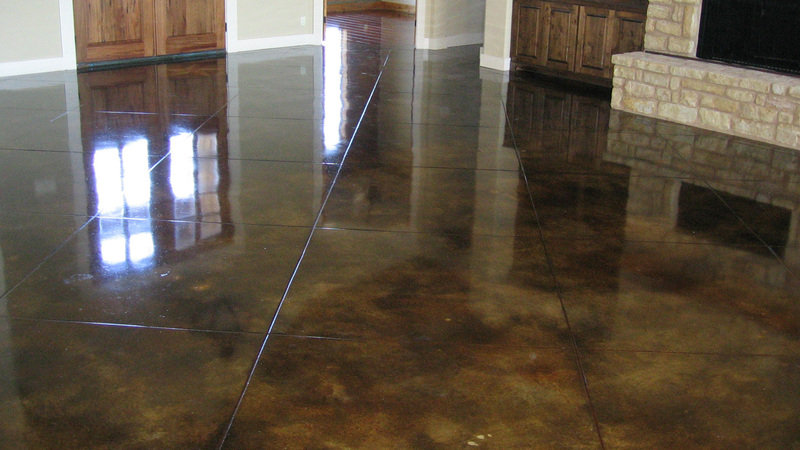 The level of quality required in that industry is the approach brought to the decorative concrete industry. The artistry and execution is fully the excellent work of our employees. Our long term well qualified staff is responsible for our success and they take their work seriously. 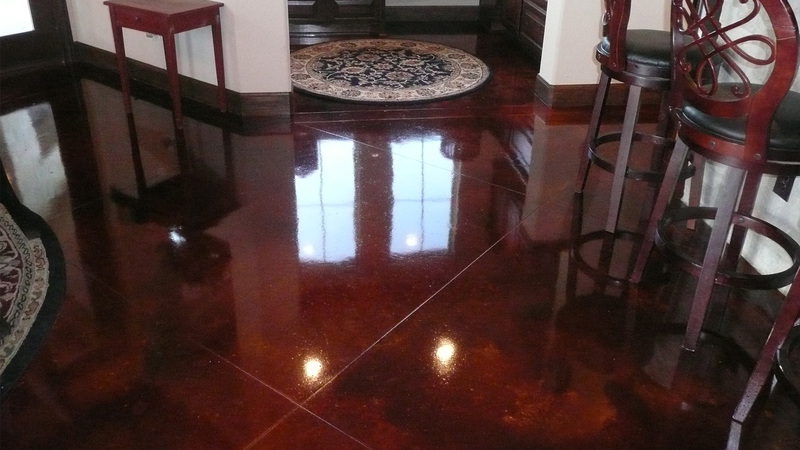 With over 15 years of decorative concrete industry experience Precision Concrete Staining & Engraving are stained concrete and coatings experts. 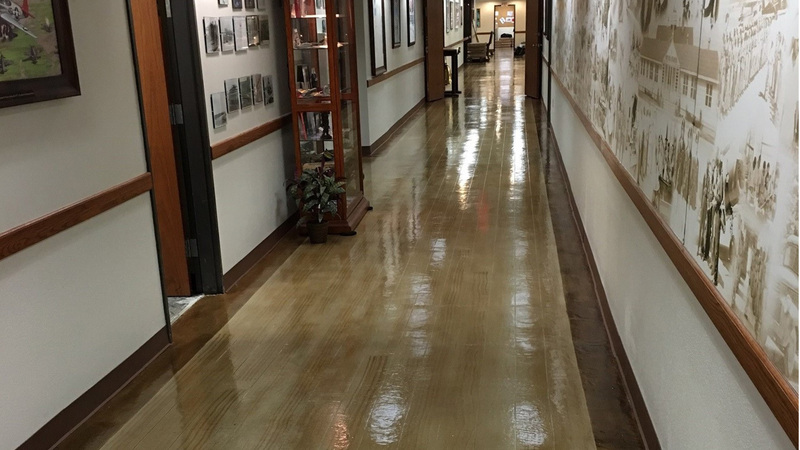 We have the ability to apply Stained or Dyed Interior & Exterior Floors, Decorative & Designer Epoxy, Surface Restoration, Cementitious Coatings, Polished Concrete and more. Our approach is comprehensive. 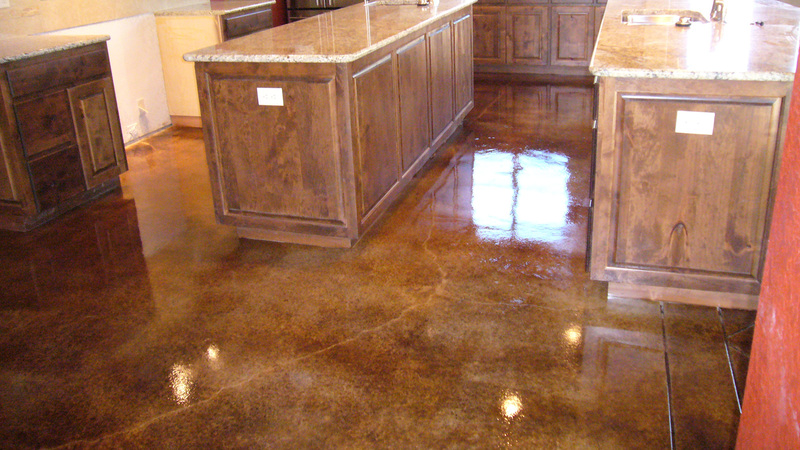 Selecting the correct resinous coating to install is defined by the performance of the material in a specific space, e.g. residential, mechanical, manufacturing, commercial, etc. Determining what coating to install requires an understanding of the environmental conditions of the area to be finished; substrate condition, chemical exposure, impact resistance, wear resistance, thermal shock, and aesthetics. In an existing/operating facility or home, it is also important to consider the impact on operations.